Heck, yeah.. Meme par me! ^^. Wallpaper and background images in the Homestuck club. 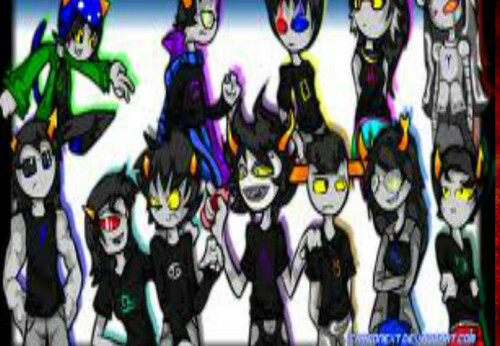 This Homestuck fan art might contain anime, bande dessinée, manga, and dessin animé.